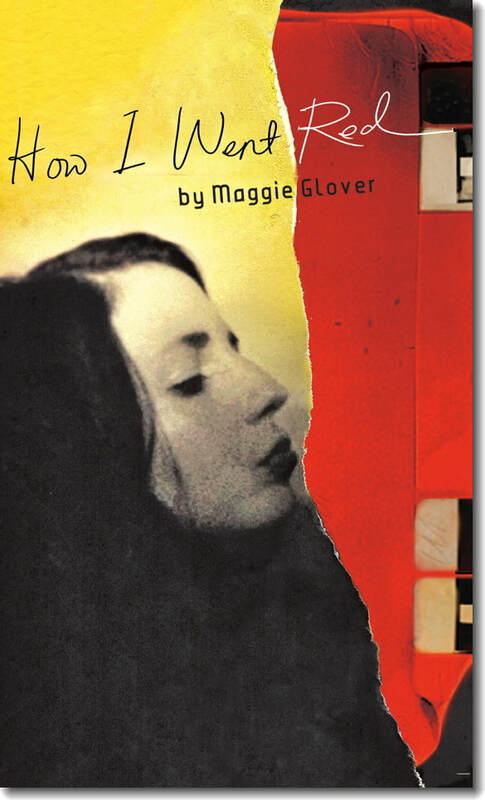 How I Went Red: Poems by Maggie Glover. 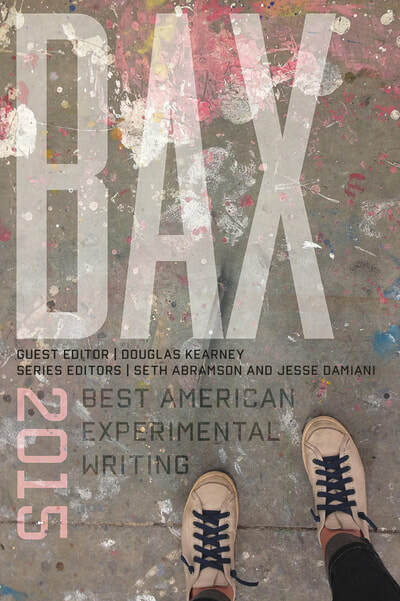 Pittsburgh: Carnegie Mellon University Press, Feb 2014. "On Finally Blaming Myself a Little, Finally." Eyes Glowing at the Edge of the Woods. 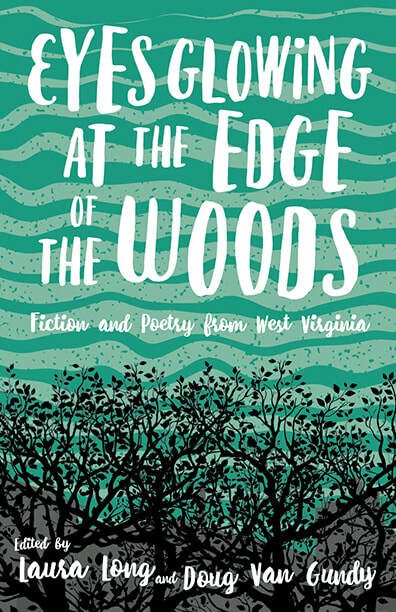 Morgantown: West Virginia University Press, March 2017. "La Nina." The Absence of Something Specified: An Anthology. Fern Rock Falls Press, 2016. Five poems. 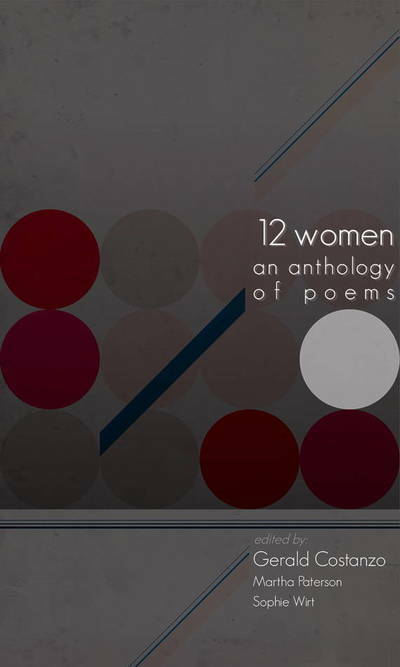 12 Women: An Anthology of Women Poets. Ed. Gerald Costanzo. Pittsburgh: Carnegie Mellon University Press, Dec. 2014. How I Went Red by Maggie Glover, by Molly Sutton Kiefer, published by PANK Sept 2014. "A Calling and a Career: Maggie Glover and Page Starzinger," Denison University's online magazine.